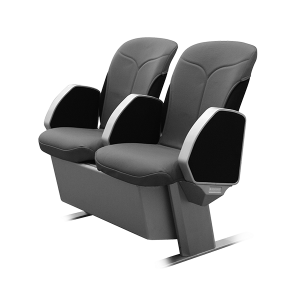 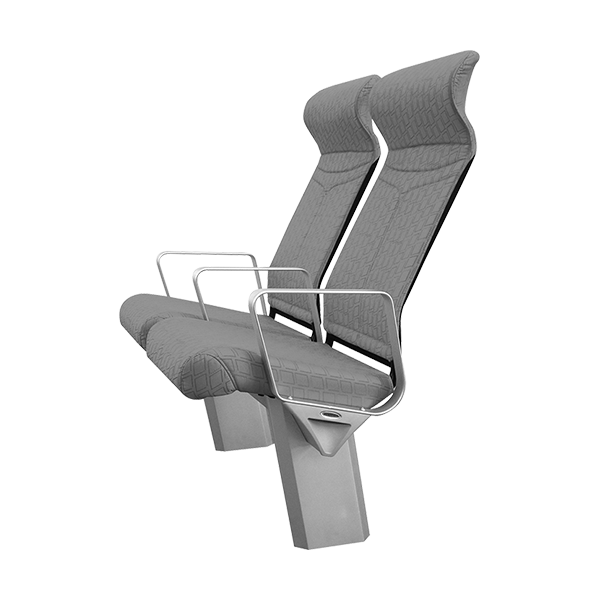 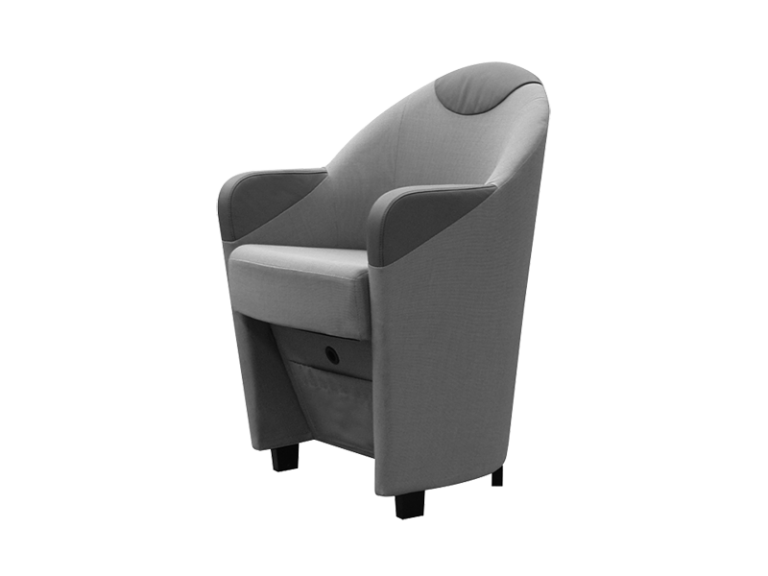 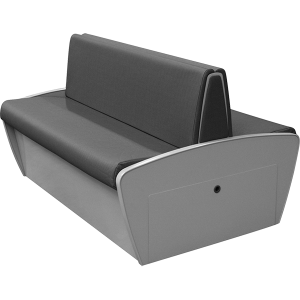 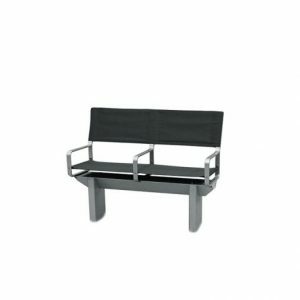 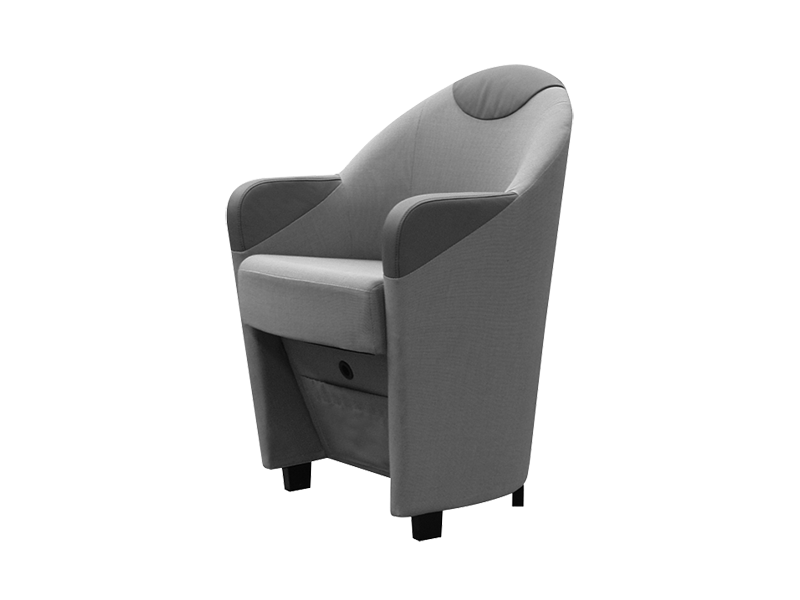 An ideal seating option for lounge and cafe areas as well as private cabins. 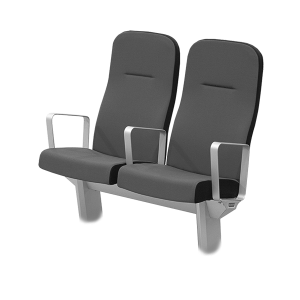 These classic ‘tub’ style seats have been developed specifically for the fast ferry interiors but are also used in the Cruise market. 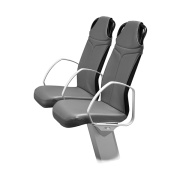 An optimum ratio of weight to strength has been achieved with a unique deck fastening system that ensures these seats will achieve a long service life on light weight decks. 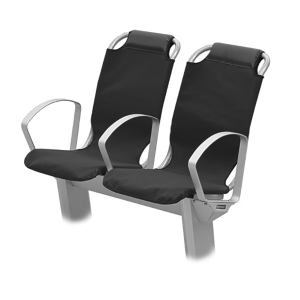 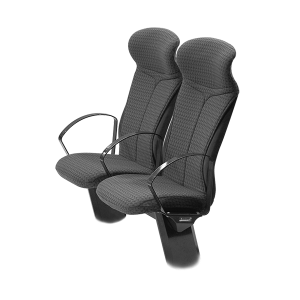 A unique ‘clip-on’ seat cover allows for easy cleaning or replacement and lifejackets are concealed within compartments under the seat base.